Former political detainee and professor Pak Karman loses his wife in a car accident. The intensity of his mourning causes him to become untethered from his sanity. As reality, memory and fantasy become more and more blurred, he must come to terms with his past actions before his grief overwhelms him completely. 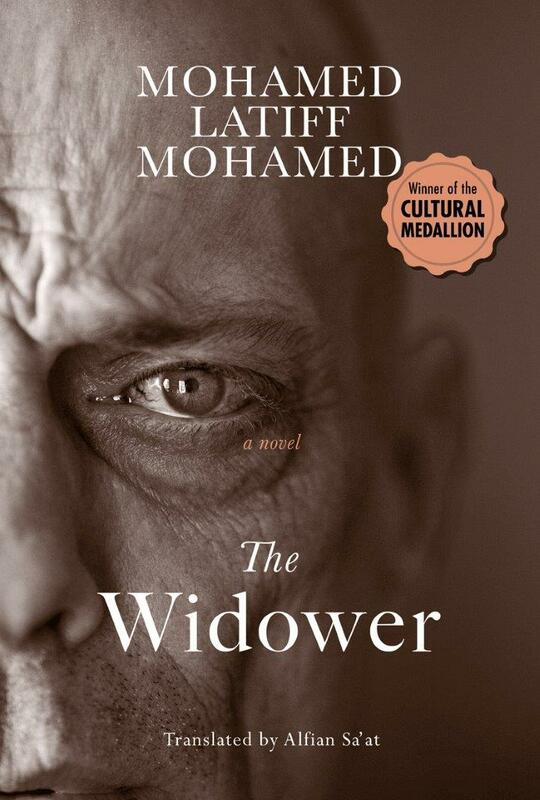 Mohamed Latiff Mohamed’s novel, hailed as a landmark in modernist Malay fiction, is an unsettling tale of psychic disintegration and obsessive love.